Check out Honor View 20 price, release date, specifications, pros, and cons. Huawei Mobiles has planned to introduce all new Honor View 20 and it will be the flagship smartphone for the company going through the 2019 year. 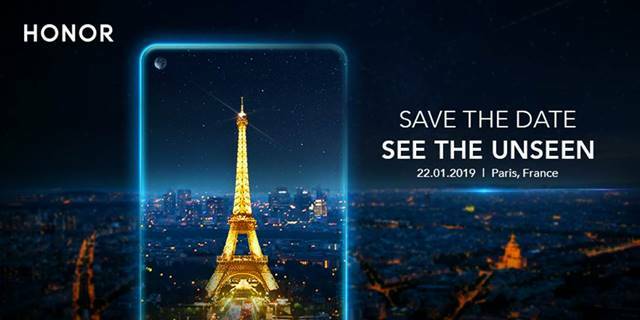 The View 20 by Honor will be the first phone with hole-in display and 3D camera and will be unveiled at either CES 2019 or MWC 2019 to be held in the month of January or February 2019. The company is said to launch Nova 4 smartphone in the month of December 17. 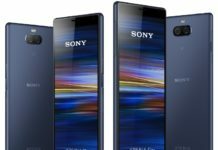 Honor View 20 could be released in the month of January 2019. Honor View 20 price isn’t revealed yet. 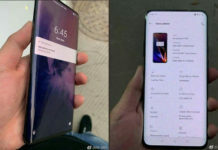 It will be a direct alternative to OnePlus 6T and other flagship smartphones.